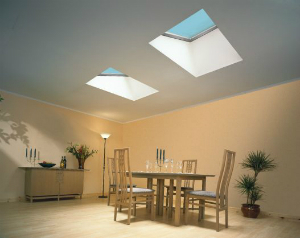 Skyspan is a long established versatile company with a complete range of products and services ranging from small tubular skylights through to large architectural concepts and projects. Skyspan can accommodate any design or innovation. Skyspan also has in house design which has, over the years, produced aesthetically opulent designs in the natural lighting industry. 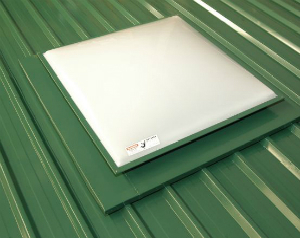 Skyspan is a family business, based in Sydney NSW, Australia and have been in the roofing and rainwater goods industry for four generations. In 1980 we became solely focused on the natural lighting industry. Skyspan has gained a reputation of producing products of the highest quality and due to our in house manufacturing facility, provide a service second to none. Skyspan has become the name in the industry as the name which you can trust. To bring the goodness of Natural Light into lives, making people Happier, Healthier and Smarter. 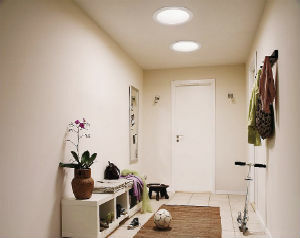 To be the Largest most trusted supplier of Natural lighting products in Australia.